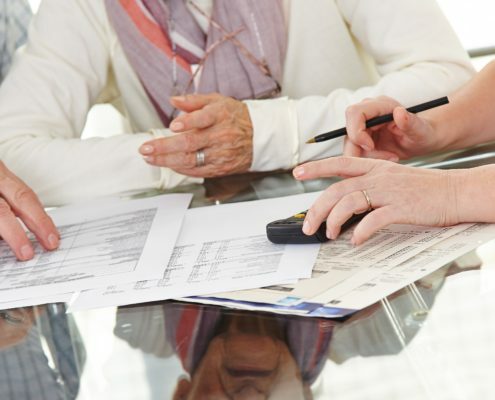 Many financial advisors are still relying on outdated or inaccurate information when considering life settlements. Life Settlement transactions basically boil down to allowing policy holders to sell their existing life insurance to a third-party life settlement provider, ideally for a cash value in excess of the policies surrender value. 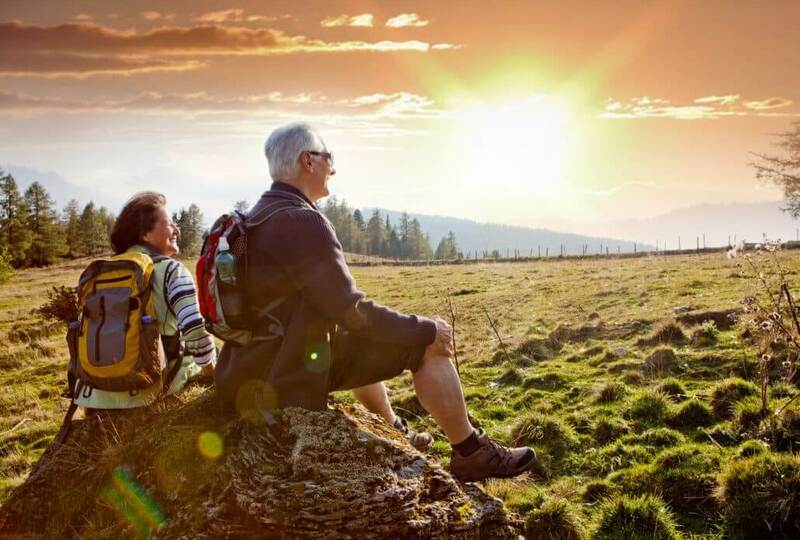 Although the benefits of this option are simple and clear, advisors rightfully have questions and concerns about how to determine if a life settlement is an advantageous option in a comprehensive financial plan. Often this mindset is a result of advisors being uncomfortable with anything they do not fully understand. This is a valid stance to take as prudent advisors need to have a robust understanding of any financial instrument or technique they plan on recommending to their clients. Fortunately, there are a variety of resources available to guide advisors on how and when to implement a life settlement. By doing a little leg work advisors can clear up any outdated notions or preconceived ideas about life settlements. In many instances recognizing both the short and long term benefits of a life settlement is easy. Take for example a client who is on the verge of letting their policy lapse due to the expense of the premiums. In this scenario, a life settlement opens the opportunity for the policy owner to realize a cash infusion via the sale of the policy, instead of letting it lapse worthless. Most judicious advisors would agree that clients that are contemplating letting their policies lapse should first explore their life settlement options. Are Life Settlements Only for the Terminally Ill? Looking back over the past three decades we can trace the origins of the life settlement industry to the viatical market popular among aids patients in the 1980’s. Since then the industry has been completely transformed and refined. Currently when considering a life settlement, it is standard for individuals to have a life expectancy in excess of 24 months, in fact it is not uncommon for the policy holder to have a life expectancy up to 120 months. A Powerful Tool For Financial Advisors – Life Settlements When Should You Sell Your Life Insurance?